Student Organizations are a great way to get involved on campus within your particular area of interest. 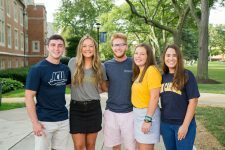 At John Carroll University we have student organizations representing a variety of interests and categories such as : service, social, fraternities/sororities, cultural, academic and more! If you do not see an organization you are interested in, then start your own. It is quick and easy! Also make plans to attend the Student Involvement Fair in the fall each year to meet student organization leaders in person! There are four fraternities and five sororities at JCU. Throughout the college experience at John Carroll University, the friendships that our members make within their chapters lasts a lifetime. 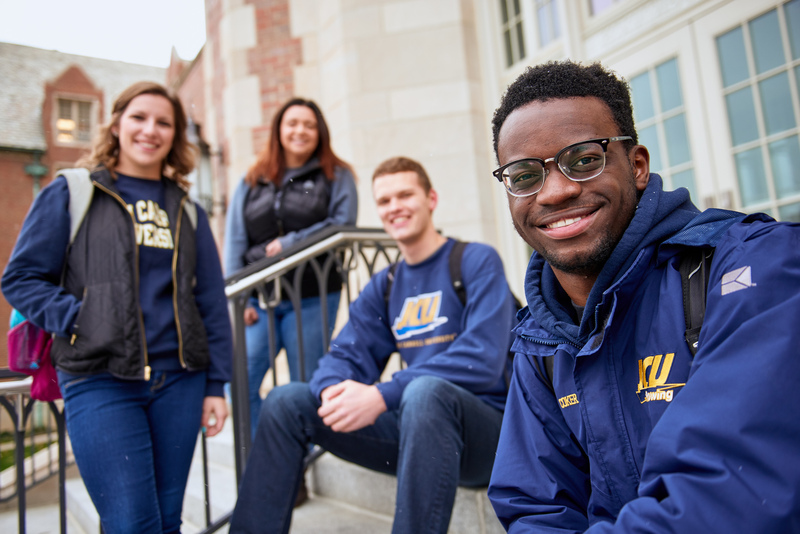 Whether you come to college not knowing a single person or you come with friends, the opportunity to be a part of a national fraternity or sorority can transcend your JCU college experience. 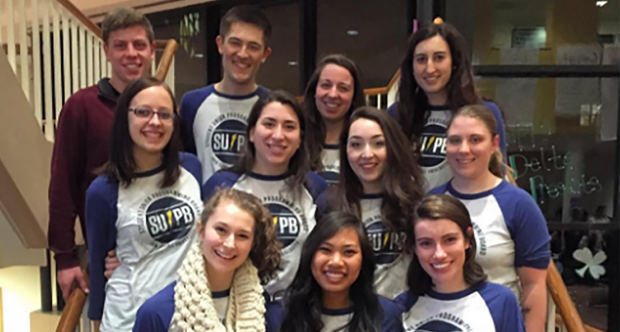 Student Union Programming Board (SUPB) creates FUN for the students at JCU with a diverse schedule of campus-wide social, weekend and late night programming on Thursday, Friday, and Saturday evenings throughout the academic year. Some of our popular on campus events include the Welcome Back Concert, Bingo nights, movie nights, the Luau, Homecoming Dance and Casino Night. We also enjoy taking students off campus for Indians games, Browns games, rock climbing, and Cedar Point. The Student Union of JCU is the official student government organization representing all undergraduate students, full and part-time, day and evening. It provides the student body with official representation to the university community and is the means for concentrated student concern and activity in academics, social life, religious affairs and development, disciplinary matters, and a variety of other areas. The Carroll News is the official student news publication of John Carroll University. The Carroll News in a national award-winning, student-run weekly newspaper. 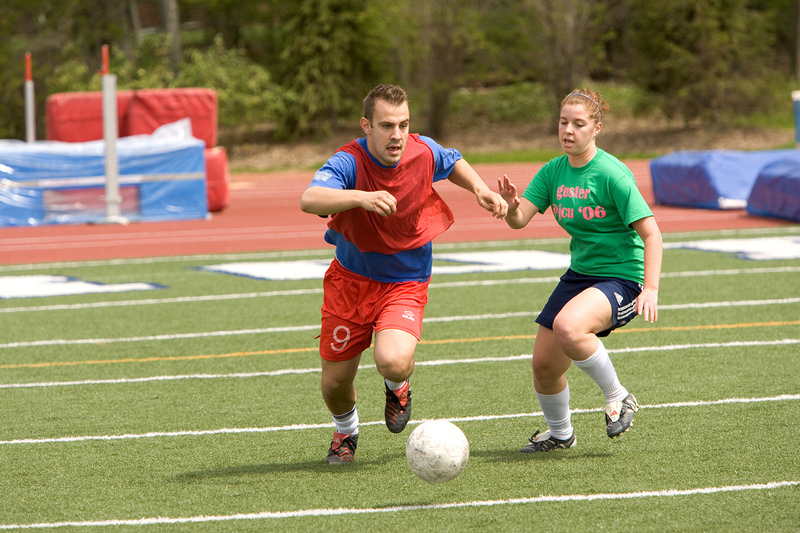 From general fitness, club sports, or intramurals, John Carroll’s Department of Recreation offers a wide variety of recreational opportunities for students. 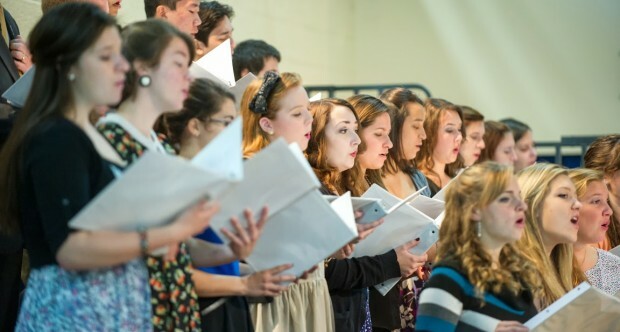 The Department of Liturgical Music and Musical Arts sponsors worship services, recitals, and liturgical music groups for weekly Mass and special events. There are many ways for students to get involved! WJCU is a noncommercial FM broadcast station owned and operated by John Carroll University. With the exception of a professional director, all day to day management and operations are performed by student managers and directors appointed by their peers, through the Tim Russert Department of Communication and Theatre. WJCU strives to deliver unique and diverse radio programming that serves community interests and tastes by offering an eclectic mix of music, sports, poetry, ethnic, informational, and public service programming.